With the gaveling in the second session of the 115th Congress, the Senate allows the inaction to the nomination of David Ryder to be the next Director of the U.S. Mint to end without a vote. The Senate can, however, waive this rule by unanimous consent, and it often does to allow nominations to remain “in status quo” between the first and second sessions of a Congress or during a long recess. The majority leader or his designee also may exempt specific nominees by name from the unanimous consent agreement, allowing them to be returned during the recess or adjournment. 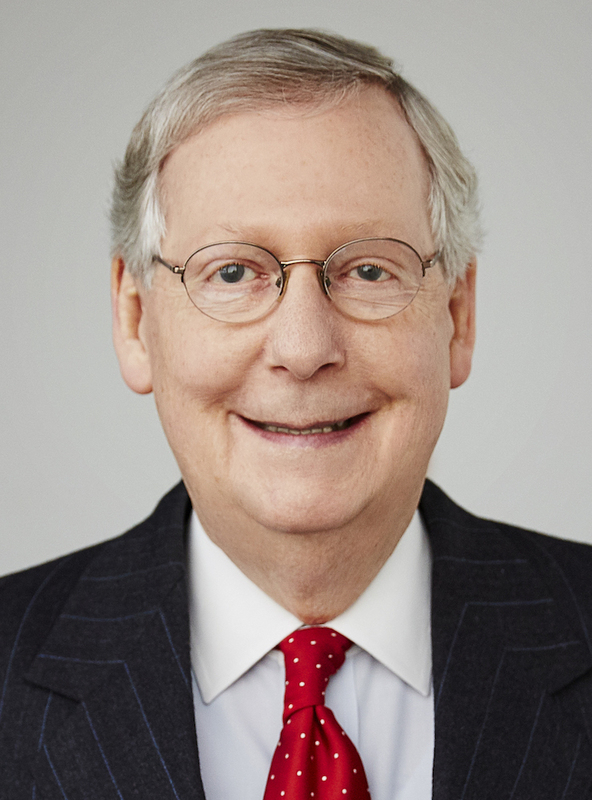 Since the Senate calendars are controlled the Majority Leader, Mitch McConnell (R-KY) allowed the nomination to be silently rejected by not exercising his power to exempt Ryder from Senate Rule XXXI, paragraph 6. There should be no reason to reject Ryder’s nomination. Aside from being previously confirmed by the Senate, there was no issue with Ryder’s confirmation hearing. 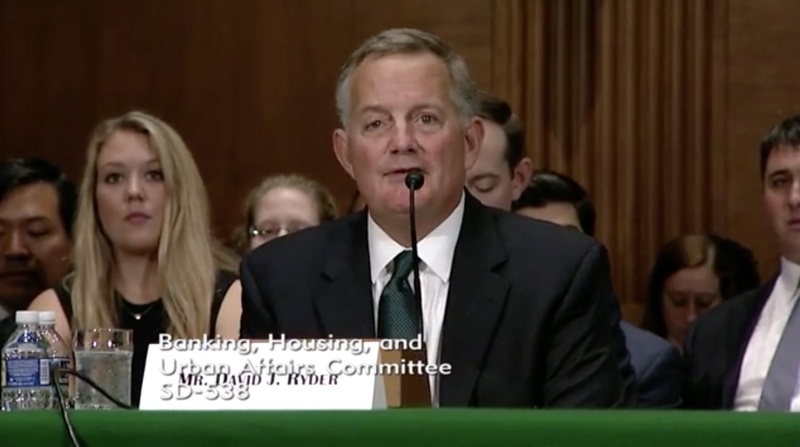 In fact, his hearing was considered a pro forma session because of his past experience with the U.S. Mint and commercial Secure Products, a company focused on developing anti-counterfeiting solutions for currency and branded products. This is clearly a political move by McConnell who has his issues with the president while polls show the popularity of both men is declining. McConnell may be trying to calculate what it will take to hold the Senate this November in an election that is seen to be potentially contentious. McConnell ask has to consider that his term is up in 2020. If he does not retire, he would have to run alongside the president. It might help McConnell to poke the president in the eye when he has the chance. It has been seven years since Edmund Moy resigned as Director of the U.S. Mint. Since January 2011, there have been three nominations that the Senate has not considered (Bibiana Boerio & Rhett Jeppson by Obama and currently Ryder). At this rate, will anyone accept a nomination given the Senate’s record of inaction? Or will the U.S. Mint have to accept a less than optimal candidate because nobody else will take the job?